It's almost the end of the summer holidays; just a few more days to go. We've had a brilliant summer, but I've reached the point where I am positively craving peace and quiet. I'll be the Mummy turning cartwheels on Tuesday morning at 0845. Anyway, let's crack on with the favourites! Did you know that LEGO allows members of the public to submit concept ideas? I had no idea until very recently. You can submit all sorts of weird and wonderful ideas and ask people to support your concept--which is free, I should add--and once you get to 10k support clicks, LEGO will review your concept idea and you may find your LEGO concept on the shelves! 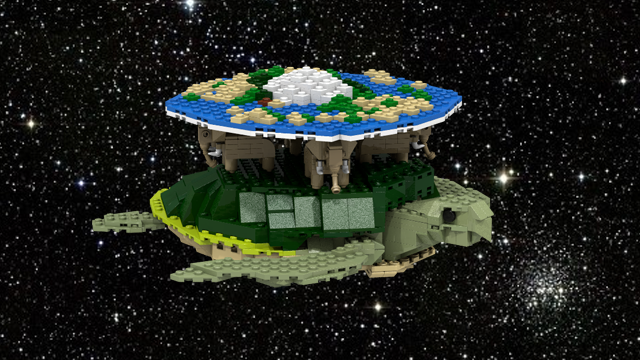 I had a quick flick through some of the ideas, but what really excited me was seeing The Discworld, complete with the elephants and Great A'Tuin, the great star turtle, immortalised in LEGO. I've registered and clicked to show my support. You should, too! And remember...the turtle moves. 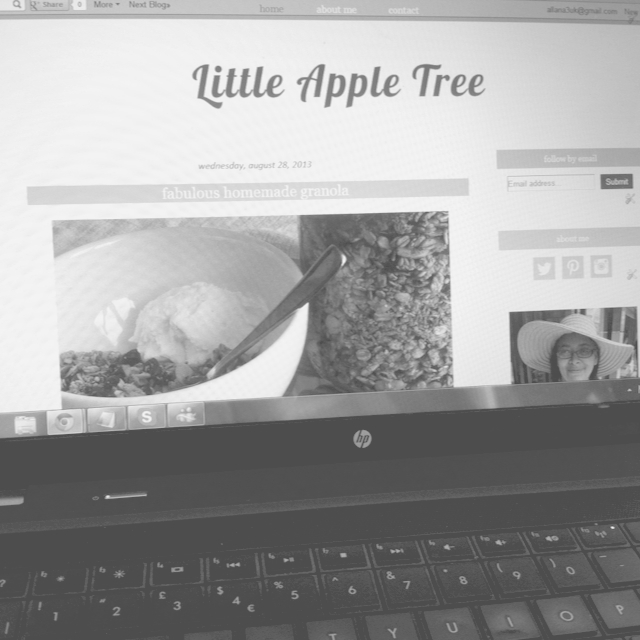 The Geeky Chef has a blog concept that I really, really wish I'd come up with myself. I'm always salivating over descriptions of food in books, and recreating the recipes then blogging the results just seems so much fun! Their first posted recipe was for Butterbeer, from the Harry Potter books, but what really piqued my interest was the recipe for Pumpkin Pasties from Harry Potter and the Philosopher's Stone. Shortly after Harry meets Ron for the first time on the Hogwarts Express an old witch comes around with a tea trolley. "Anything off the trolley, dearies?" she asks them. He had never had any money for sweets with the Dursley’s, and now that he had pockets rattling with gold and silver he was ready to buy as many Mars Bars as he could carry – but the woman didn’t have Mars Bars. What she did have were Bertie Bott’s Every Flavor Beans, Drooble’s Best Blowing Gum, Chocolate Frogs, Pumpkin Pasties, Cauldron Cakes, Licorice Wands, and a number of other strange things Harry had never seen in his life. Not wanting to miss anything, he got some of everything and paid the woman eleven silver Sickles and seven bronze Knuts. We had intended to take Lucas to the Harry Potter Studio Tour over the summer holidays, but it seems like every other parent had the same idea, so we've shelved it until half-term or maybe Easter. 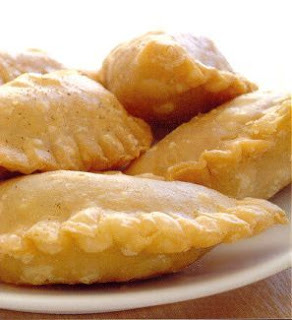 However, I'm planning to bake up a few themed treats--these pumpkin pasties will be top of my list--serve some butterbeer and watch the first couple of films with him on a Sunday afternoon. Every good blog needs a Contact Page, but then you have the prospect of email spam to look forward to (as well as wonderful emails from your readers, of course). One way of getting around this is to split up your email address with a big [AT] in the middle, but an even slicker way is to encode it so that the basic spider programs used by spammers can't collect it. It still looks like an email address and you can still click right on it and send an email...it's just safer from a spam perspective. What are your favourites from the last 7 days? Share them below, I'd love to see them!